Free webinar identifies common pitfalls that lead to failed digital signage installations. 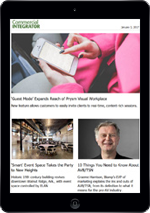 Learn how to plan successful digital signage projects. 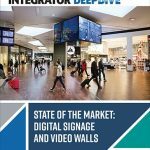 Opportunities to provide customers with digital display technology are vast, but so is the need for new abilities, say digital signage market leaders. Don’t worry about vapor ware and CMS challenges: the most important element of selling digital signage these days is the value proposition. 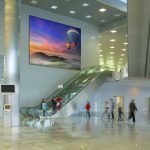 Powerful new features of Samsung SMART LED Signage Fine Pixel Pitch IF Series help companies increase operational efficiency while saving money. Signagelive digital signage software abounds inside the Marlowe Theatre, where the integrator made signs easier to manage. Korbyt digital signage content management system from RMG can coordinate what’s on LED displays, desktop computers and mobile devices. Registration is now open for DSE 2018 (Digital Signage Expo). 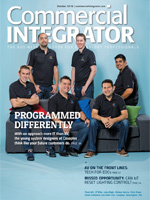 See how others have perfected digital signage in their projects.